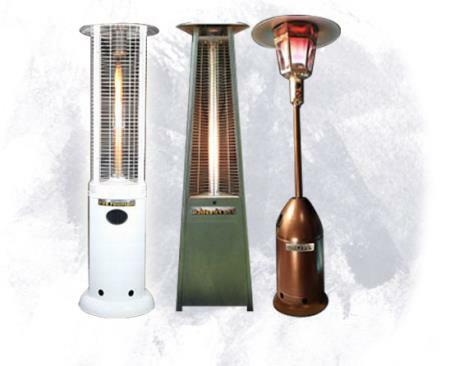 Climate Australia specialises in supplying coolers and heaters for outdoor functions in Sydney. We have products ideal for restaurants, clubs, pubs, gyms, sports events, dance halls, outdoor vendors, beaches, entertainment venues, all external or patio hospitality areas and private home use. We bring you worldwide cutting edge developments and award winning designs to enable you to benefit from all your available seating or function areas all year round. Call us now at 02 9977 3474.